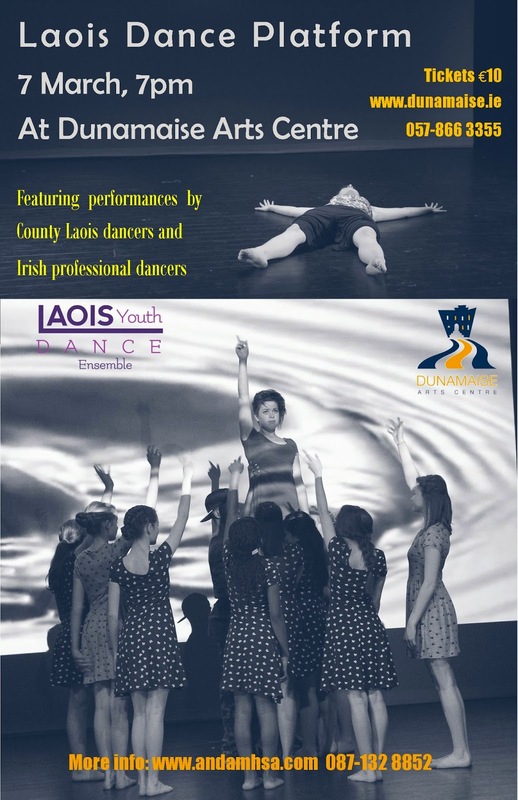 Dunamaise Arts Centre and Laois Youth Dance Ensemble proudly present Laois Dance Platform. This is the third edition of this exciting dance event showcasing local and national dance works. 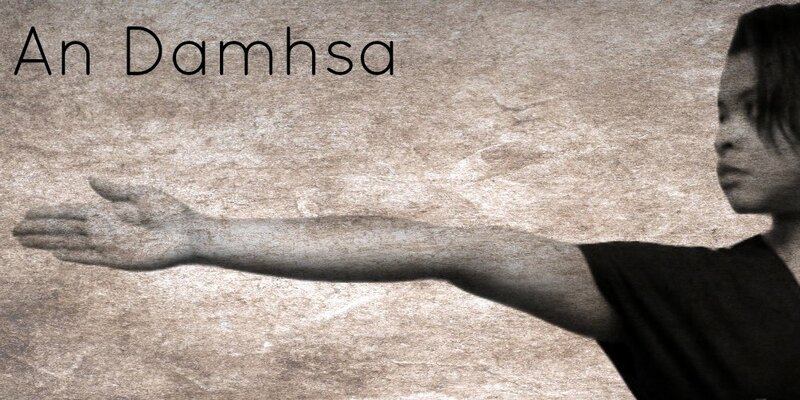 Featuring performances by professional dancers!